Mindful moment–take your mindful moment today while watching the yeast fermentation. Do you know of Greta Thunberg? This is a young person speaking “truth to power.” Watch the video at the commondreams.org link. Do you think she speaks for you? Review the previous class–blogpost and your DSN. In your carbon presentation group, set up the two yeast fermentation demonstrations/experiments (see below). Make sure everyone in the group is involved in the procedures and the observations. Ask each other about your understanding of fermentation as described in the blog notes. Raise and discuss questions. Discussion and participation should be distributed across the group. Do your part. Hold up your end. Contribute to the good of the group. Be inclusive. Submit any questions with your name included on a notecard. Questions of general interest will be address to the whole group. Other questions will be addressed individually. Please do not say you don’t understand something if you have never asked a question. It is your right and your responsibility to bring up ideas that are puzzling, confusing, difficult. It is highly probable that your questions is deep, important, and meaningful. What are yeast? See links below. Yeast are fungi. They are one-celled organisms that are essential to making bread, beer, wine. Some say that yeast were the first living organisms domesticated by humans. Yeast are also an important model organism for scientific research. Yeast reproduce by cell division called budding. Think about how a yeast population will grow. Do the math! What happens when the yeast have consumed all the sucrose? 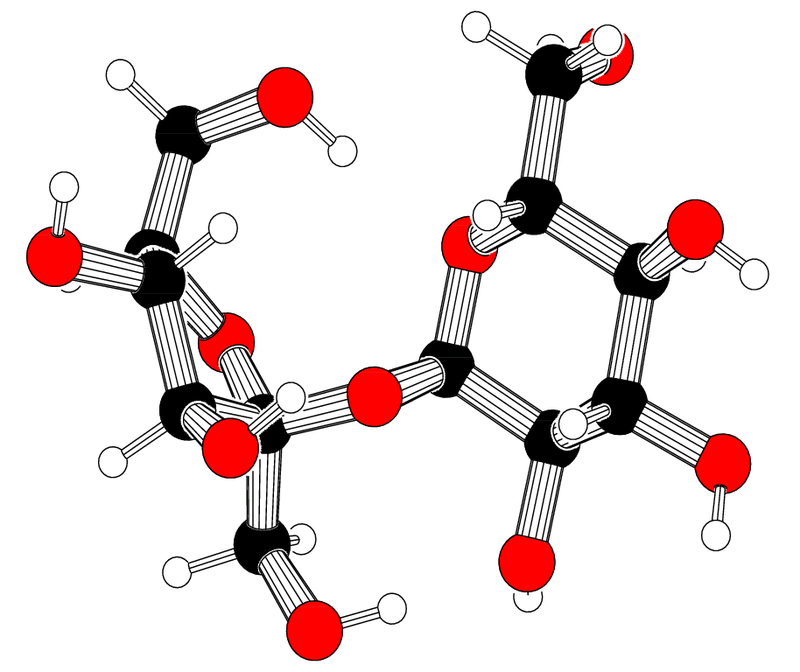 What are the products of anaerobic fermentation of sucrose by yeast? As the concentration of the products build up, as the yeast population grows exponentially, as the food source depletes, what happens to the yeast? Yeast can carry out respiration with oxygen (aerobic) or without oxygen (anaerobic) depending to environmental conditions. 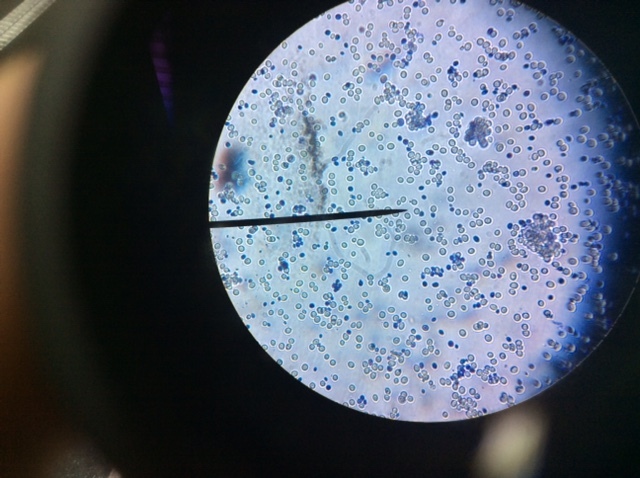 Micrograph taken by 8th grader with Ipad of yeast cells (stained with methylene blue). Make sure all containers are clean. 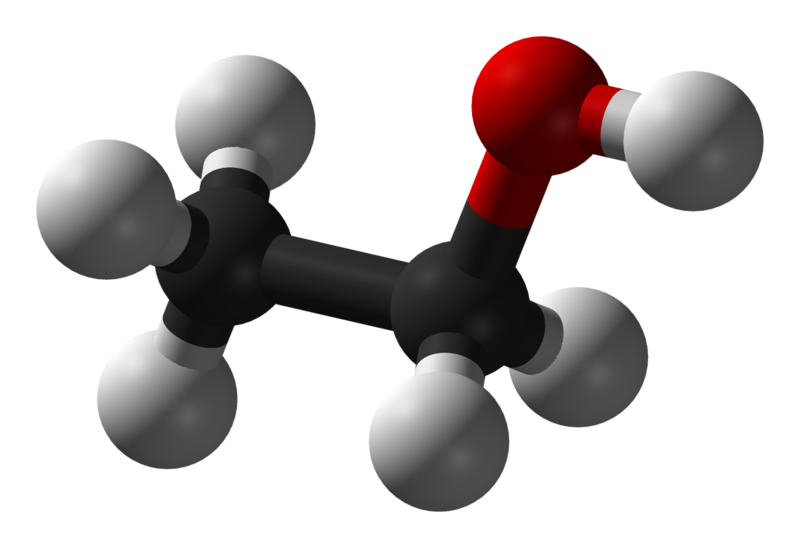 Chemical contaminates could affect the growth of the yeast. Annotated bibliography complete to date. Add a reference to your annotated bibliography from links on today’s blog related to human impact on the environment. DSN. How many classes have we had to this date? How many entries do you have? How many are complete (all 7 items)? Work on any incomplete entries. What are your big understanding so far? What are your main questions? What ideas seem to be bridges to future learning? What ideas look like they might be barriers to future understanding? Give examples. Carbon cycle presentation–is your group’s presentation uploaded to this year’s folder (see previous blog for link.)? Is your list of partners and projects complete and up to date? Are you keeping records of useful collaboration experiences? What make a collaboration better than working alone? How can collaboration in diverse groups prepare you for future life/work experiences? How do you see your own roles, responsibilities, contributions, experiences?